Multi-channel fulfillment for consumer-direct and business-to-business customers. From your online storefront to delivery to your customers Midstates Group is your fulfillment services choice. We have over 100,000 square feet of climate-controlled storage space that accommodates your single product or hundreds of products. Our centralized location means your customers receive their orders in 1-3 days. We work with customers to manage their promotional and print inventory, offer JIT assembly and delivery of on-demand materials. We are fulfillment partners, working with customers in developing a plan to maintain timely inventory and eliminate outdated products that may negatively affect a customer’s bottom line. Our team is committed to building a customized solution that is optimized for your business. Order through your custom website, ecommerce store or web integrations. Your order is streamlined to our fulfillment staff. All orders are processed and handled by our team of experts. Shipments are white labeled and shipped to their destination. Custom reports are generated based on your needs. Convenient and cost effective. We have the space, resources and infrastructure so you don’t have to. Our fulfillment solution processes all orders and allows us to become your high volume distributor. This solution streamlines your operation and allows you to continue to grow your business. Pick, pack and ship transactions that save time, reduce errors and save on shipping costs. Our established relationships with carriers ensure you are receiving the best shipping rates and speed. 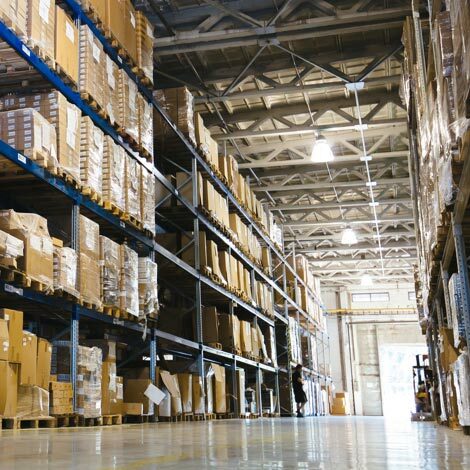 Real time access to inventory counts allows you to effectively manage your overhead costs while we provide same day fulfillment to provide your customers product where and when they need it.